Greater Woodbury Cooperative Ministry (GWCM) Lenten Study Group is being held at Holy Angels Parish this year! The Pastors of the area churches, along with Jerry Washko, will facilitate the book study and reflection. The topic this year is “The Prodigal God", a book study by Timothy Keller, Presbyterian Minister. The subtitle is: Recovering the Heart of the Christian Faith. GWCM is our local ecumenical consortium of nine churches in Woodbury. Come participate in a wider Christian forum. 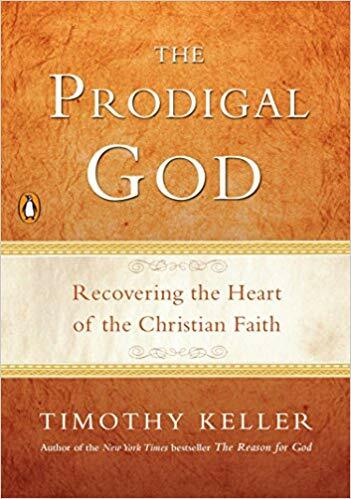 In the search, type the title("The Prodigal God") and/or author(Timothy Keller). Choose “used books” for best value and order.